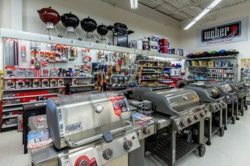 Bibens Ace began back in 1949 in Springfield, VT, originally named Bibens Home Center. 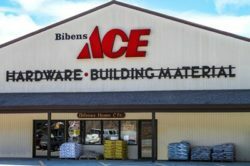 This was the first of the Bibens Ace locations, by Eric R. Bibens, a builder of fine homes. 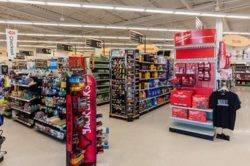 In 1972, he decided to expand the retail store to 6,500 sq. ft. and close the construction division. 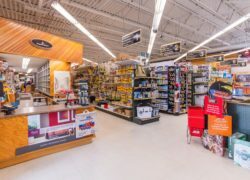 The store was a member of the Service Star Hardware co-op until 1982 when the current owner, Eric R. Bibens II, purchased the business from his father and converted it to the Ace Hardware brand. 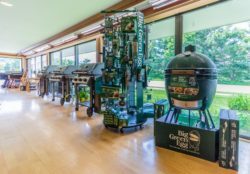 In 1986, the original property was sold, re-opening in a newly constructed 18,000 sq. ft. building with 12,500 sq. ft. of retail space which remains in operation today. 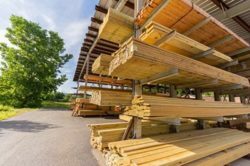 At our flagship location we offer all departments of Ace Hardware, a kitchen showroom, lumber yard and building supply, our very own small engine repair shop, and a full-service UPS shipping center. 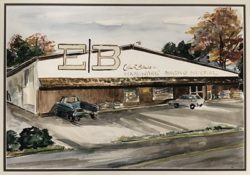 Our second location, Bibens Lakeshore Hardware & Marine (now known as Bibens Ace Colchester) was purchased in August of 2000. 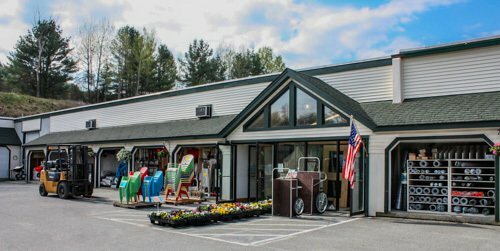 This store, located in Colchester, VT, was a 10,000 sq. ft. 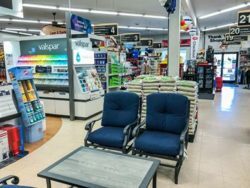 True Value store that was converted to the Ace Hardware banner. 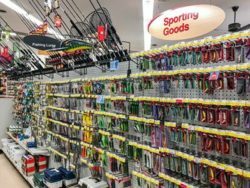 We offer all nine departments of Ace Hardware as well as a wide range of hunting, fishing, and marine items complete with live bait and Vermont State fishing and hunting licenses. 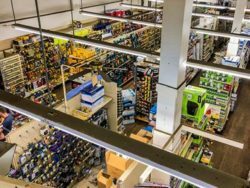 In August of 2002, Bibens Ace expanded into South Burlington, VT to develop a new 14,000 sq. ft. 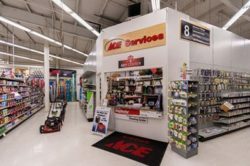 Ace store, Bibens Ace South Burlington. 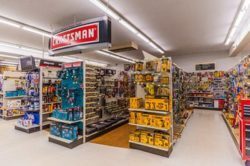 This store is the largest of our stores and opened on November 11, 2002 to offer the full line of Ace Hardware products, along with convenience and above-and-beyond service unique to our stores. 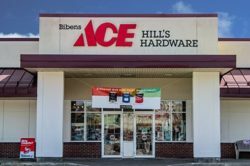 In January 2006, Hills True Value Hardware was purchased and re-branded Bibens Ace Burlington. This 8,900 sq. 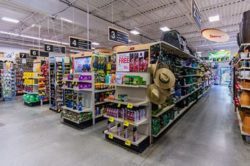 ft. store located in the New North End of Burlington, VT, offers all standard Ace Hardware departments as well as an extensive line of lawn and garden, everyday housewares, and a wide assortment of seasonal plants. Bibens Ace Essex was built from the ground up and started operation in April 2008. 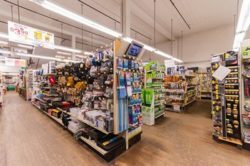 The Essex, VT store is approximately 10,000 sq. 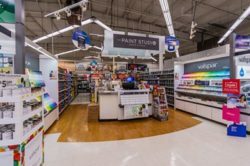 ft. and is located within the outlet shopping center in Essex Center. 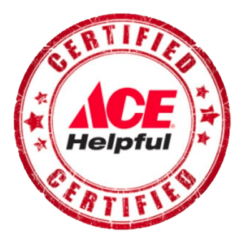 Here we offer all standard Ace Hardware departments as well as the same convenience and superior customer service notable in our other locations. 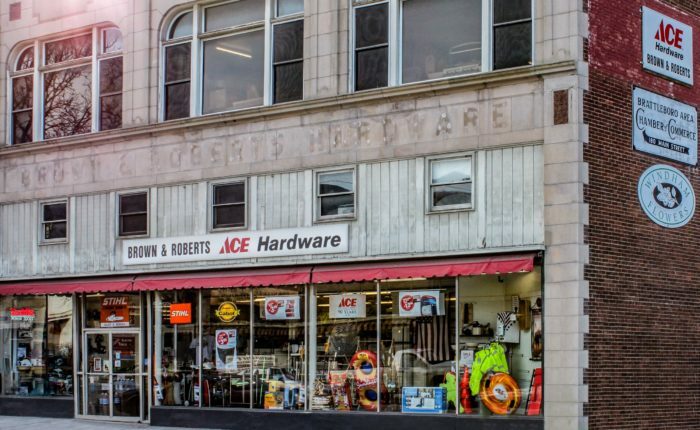 On October 1, 2013, we purchased Brown & Roberts in downtown Brattleboro, VT. Brown & Roberts, a family-owned and operated business and longtime friend of the community, is your quintessential Vermont hardware store. 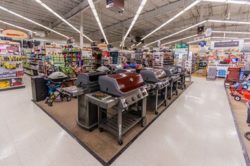 Spanning three different levels of wood covered floors, the store has a total of 9,000 sq. ft. of retail space. 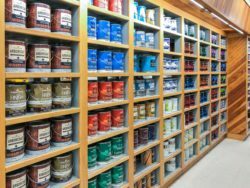 Brown & Roberts is known for their large variety of products; the breadth of their inventory is impressive. 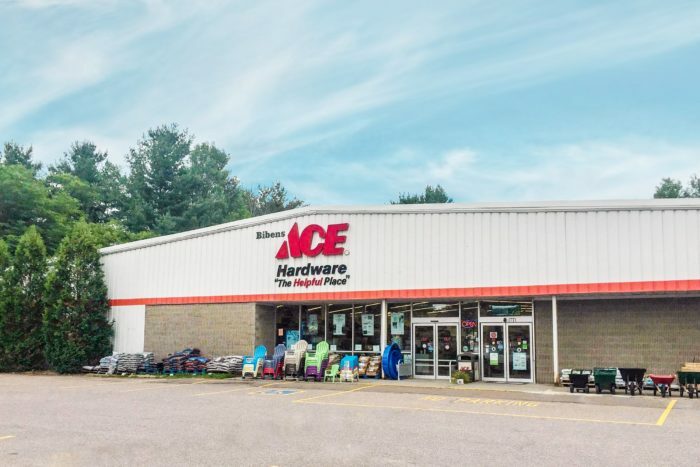 In January of 2018, we expanded into Woodstock, VT by purchasing Woodstock Home & Hardware, re-branding as Woodstock Ace Home & Hardware. This store is approximately 9,000 sq. 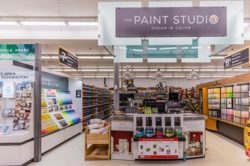 ft. and offers all Ace Hardware departments, in addition to Hunter Douglas shades, unique home-décor merchandise, and the full line of Benjamin Moore paints. 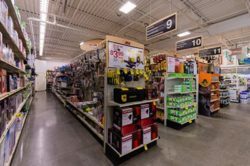 Woodstock Ace Home & Hardware is also a full-service FedEx and UPS shipping center. 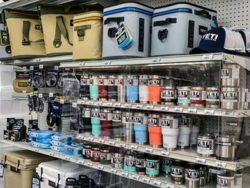 So what sets Bibens Ace apart from the big-box retailers? 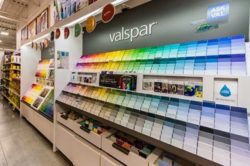 We listen to our customers each and every day about the items and services they need. 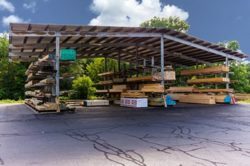 Through the backing of our distribution center with over 65,000 items and our sister stores, the availability of ordering items in next day, our option for in-store pick up or delivery for online orders, as well as our incredible Ace Rewards program and same-day delivery services, we go out of our way to accommodate each customer’s individual needs. We’re our own buyers which enables us to receive items within a week, if not sooner. 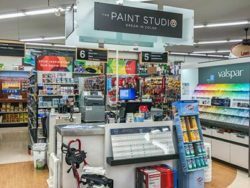 Few other retailers can match that combination. 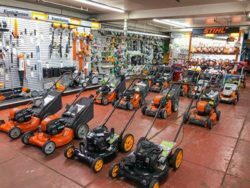 Here at Bibens Ace, we are happy to help you in any way that we can, continuing the tradition of the helpful place with a family face.